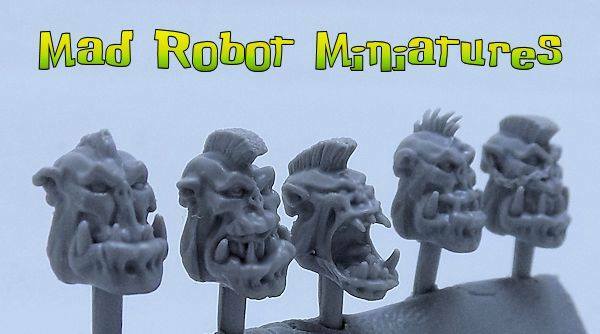 Mad Robot Miniatures präsentieren zwei neue Sets mit Köpfen. Decided to release these two today. 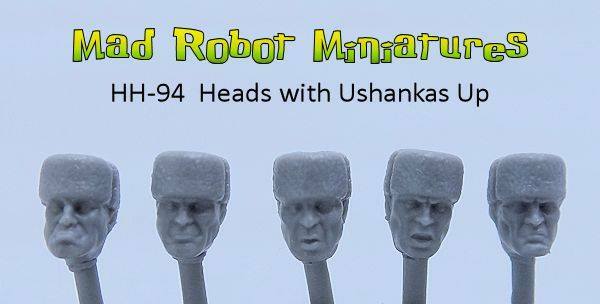 Heads with Ushankas Up and our third Orke Head set, this time with mohawks!